Here we are sharing Stunning 14 Tweet's of #marriageequality Trending On Twitter. Nats determining whether Libs get a conscience vote on #marriageequality. Another dud captain's call. This government is about jobs and growth, growth and jobs, and dragging out #marriageequality like a Big Brother eviction special. Is anybody else wondering if this is taking so long because it's actually a #spill not #marriageequality? Either works for me! 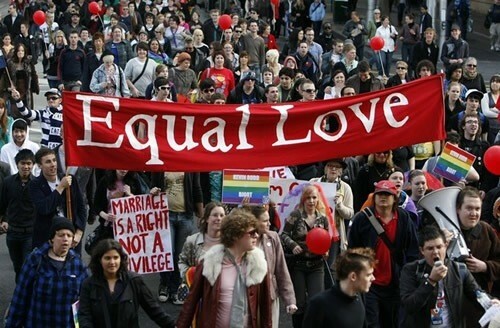 Funny how Abbott remembers his pre-election commitments when it comes to #marriageequality but not when it comes to.... Anything else? If Abbott is looking for a way forward on #marriageequality, removing this nasty little amendment would be a start.